Ever wondered where your company vehicles are 24 hours a day/7 days a week? Do you want to save on fuel consumption? Or probably like to be notified when the driver of your vehicle exceeds the set speed threshold? Fitting a commercial vehicle GPS tracking system cannot only give you peace of mind, it can save you money as well. Whether you are planning to fit a fleet truck tracking to your business vehicles as part of a fleet management strategy, or fitting a GPS device to your personal car, there are several things to consider before choosing the right vehicle tracking system for your needs. There are numerous types of vehicle tracking systems available across UK. 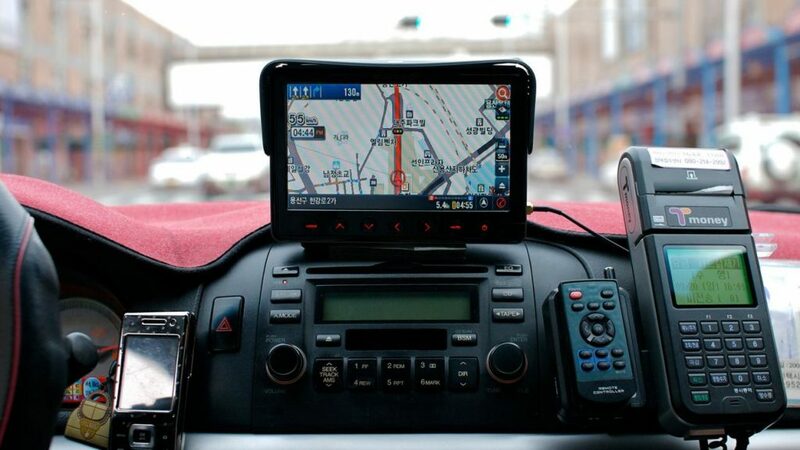 For individual users, the most common system is an on-board navigation system that uses GPS technology to provide the best route from point A to point B. Other GPS systems fitted to cars and vehicles monitor the vehicle’s position at any time (usually to within inches of the vehicle’s real-time position) and are particularly useful for fleet management. Many GPS devices can be activated in case of an accident, alerting the emergency services to the exact location of the vehicle. This is particularly useful if the vehicle has left the road and is hidden from view or has crashed in a remote location. Good fleet tracking system have an ability to utilize a ‘real-time’ wireless network that allows information via a visual representation. This allows the user to verify that they are taking the correct route as indicated by the system. For fleet managers, it also allows a visual representation of the location of any fleet vehicle at any time, giving them the ability to send the nearest vehicle to a pick up point or track the progress of a delivery. Some commercial vehicle tracking systems also have a speed limit monitor, which can notify fleet managers if their vehicles are using excessive speed. Not only does speeding cost a company money in wasted fuel, but can lead to a tarnished reputation and possible prosecution of drivers breaking the speed limits. A speed limit monitor can allow fleet managers to stop drivers who constantly break the speed limits from wasting company money and, more importantly, endangering the lives of themselves and other road users. Although still in its infancy, voice activation is a developing technology that allows instructions to be spoken into the GPS device. This may not be as useful for fleet management operations, so it may be better to choose a system that can accept remote instructions from a central control unit. In this way a GPS vehicle tracking system can also double up as a receiver for instructions relayed to the driver, particularly in remote locations where mobile phone reception may be non-existent. Although it may be tempting to go for the cheapest vehicle tracking system you can buy, the more you pay for a system the better the quality. Cheaper systems may be adequate, but they will have limited functions and will certainly perform poorly as compared to a higher quality and more expensive system. If you are planning to install a GPS tracking system into a fleet management strategy, remember that it is a business investment (and therefore tax deductible) that is designed to improve the efficiency of a major part of your business. A larger investment in the beginning will lead to a larger saving overall in the long term. As GPS devices can also play an important part in your safety and in speedy recovery if the vehicle is stolen, a cheap system may let you down when you most need it. Evaluate how user friendly the system is for your dispatchers and other organization. Some systems permit varying levels of dimensional rights, so that your maintenance crew will have access to the maintenance records, but not have access to other territories within the software. Is the company van trackers you are considering for GPS fleet tracking committed to the further technology advancements of their software? Will you be receiving software updates free of charge as system upgrades occur? The best GPS fleet tracking software provides software updates at no additional costs. Find out what additional or hidden fees there are. Service providers are not always upfront about the hidden fees associated with their airtime plans. Be sure to ask about whether there will be a second airtime bill, roaming charges or activation fees. After narrowing down the list of GPS providers, ask for referrals and possibly consider installing a trial unit for 30 days. 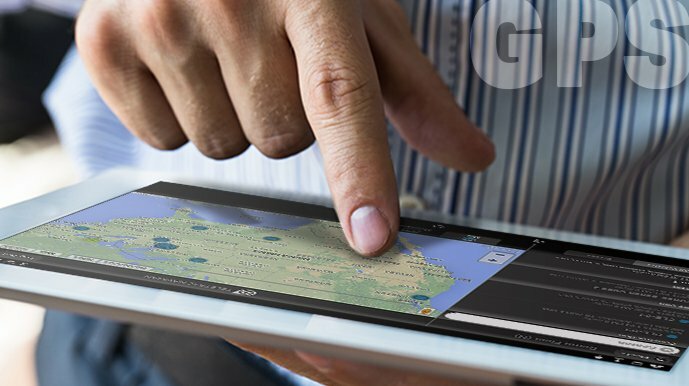 This will give fleet managers a hands–on, side by side comparison of the GPS software. If the system is user friendly it should be easy to learn within a few days. Sometimes, it is only through this hands–on experience that will you know if it is the best GPS system for your business. Now, the question arises; which System is right for you? There are primarily three different types of GPS tracking systems. The most common and probably the highest in demand are the real-time vehicle locating systems. This type earned this name because of the time that the location of the vehicle is available to you. Passive locating systems are also available and are used for verification of the route, time the vehicle was at a stop or how long the engine ran idle. Passive systems store data on the unit and the information is typically downloaded when the vehicle returns. This is sometimes a more economical choice for many users because there is no monthly fee. Locating systems are also available in an Enterprise system. This system is a combination of the real time and passive systems all in one system. This type is helpful when you own a fleet of vehicles and do not require real time method on each vehicle. However, when choosing a vehicle tracking system for your fleet it’s also important to consider the customer support you are being offered as part of the package. Most suppliers offer customer aftercare packages whereby you can replace broken units quickly so your business doesn’t lose out through in operational vehicles. A good fleet tracking supplier will also offer to guide you through any problems you come up against at any point during the lifetime of the unit. If the supplier you are looking at only offers a sales package be wary; you may end up replacing an entire fleets worth of receivers further down the line in order to stay on top of the standards your tracking system has established for you should a problem occur.